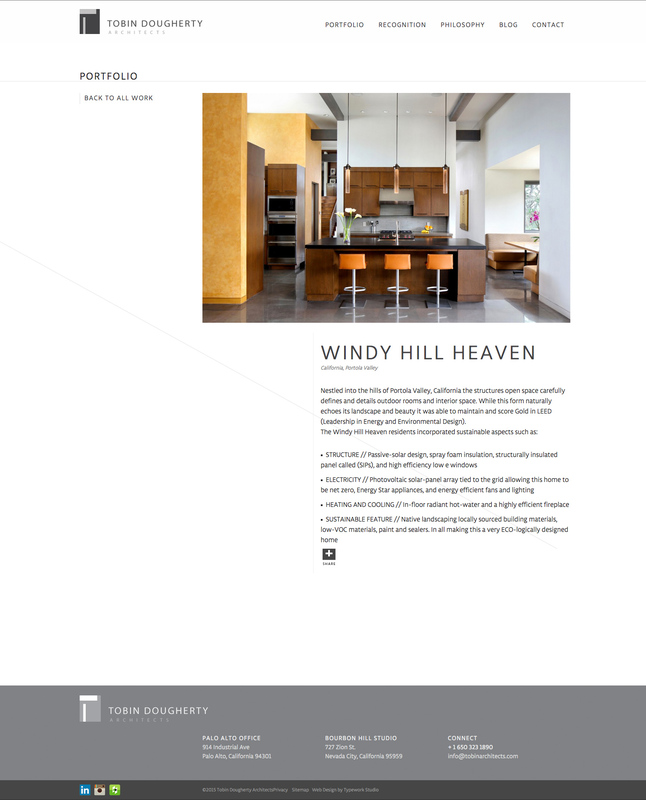 Tobin Dougherty Architects is modern architect firm located in Palo Alto, CA. 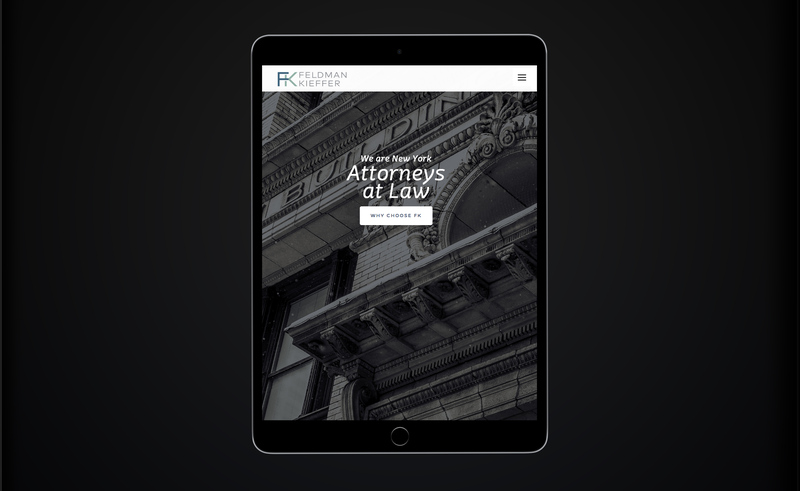 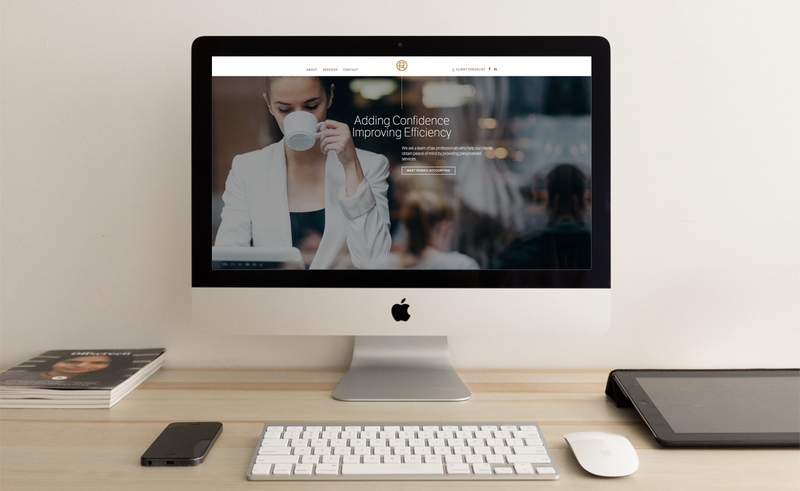 The company approached our NY design agency with the need for a manageable web site portfolio, alongside responsive design for mobile traffic. 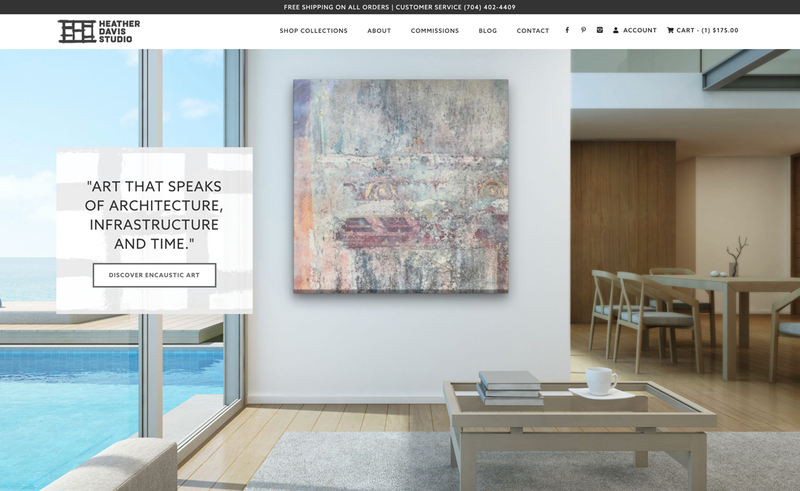 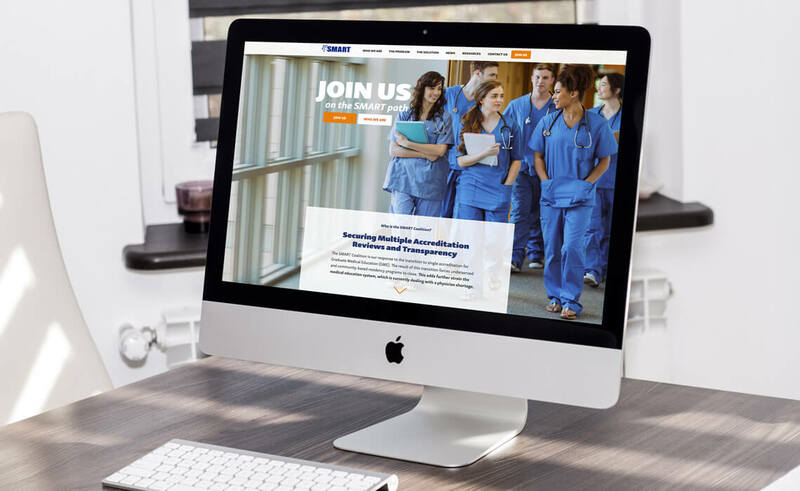 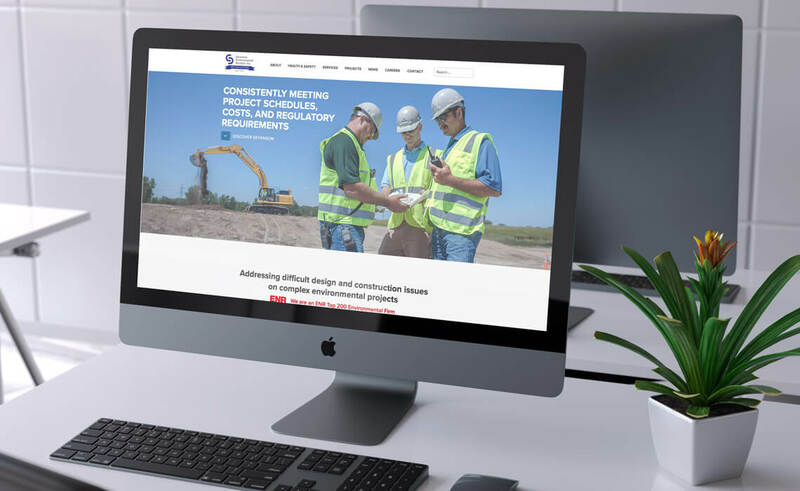 This project showcases the finalized web site in 2015-2016, the overall look and feel maintaining an asymmetrical design that works accordingly with Tobin’s architect skills. 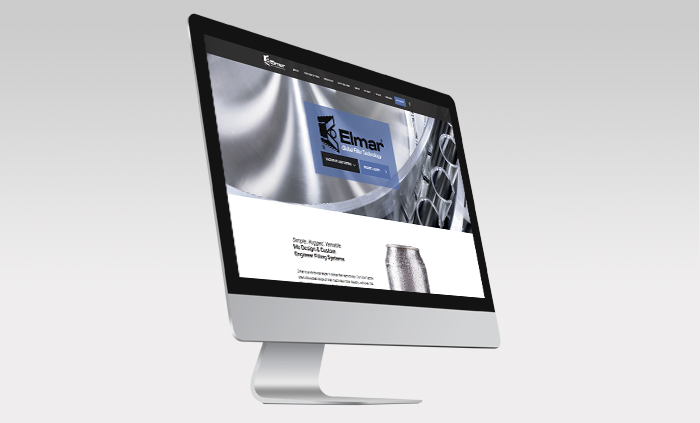 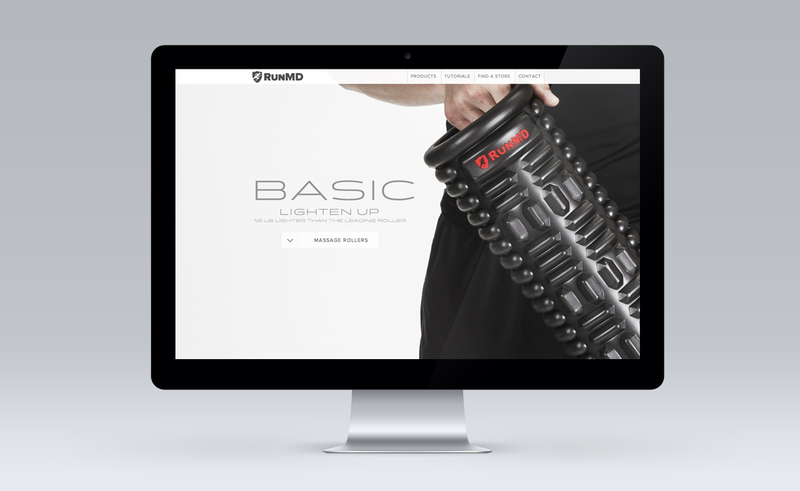 The site was designed responsive, to format based on the device viewing the site.